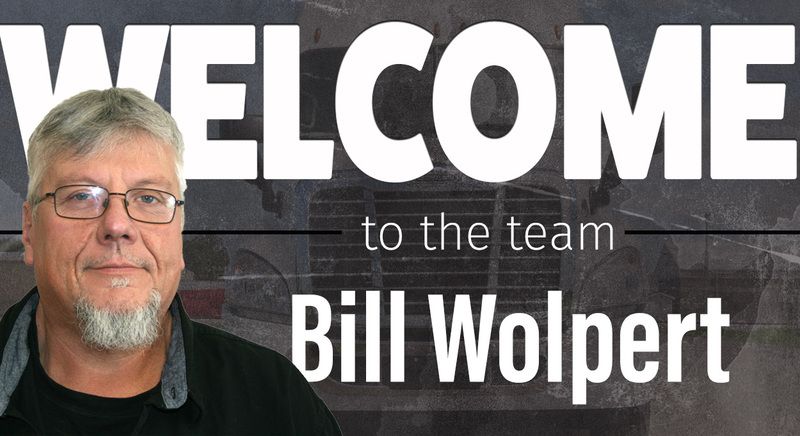 Welcome to the Team Bill Wolpert! I was born and raised in Ohio. I have 4 children and 2 grandkids. I like spending time with my kids and grandkids! Visit every state in the United States (which I’ve recently completed) and get into drag racing. A bear because you’re less likely to be taken down. 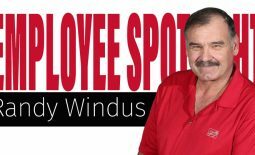 We are excited to have Bill on our team; if you see him around make sure to say hello! Welcome to the Team Whitney Marmolejo! Help us welcome Stutsman Transporation’s newest member Whitney Marmolejo! 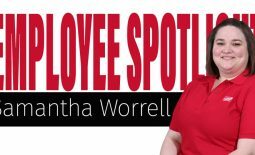 She joined the team as a Logistics Specialists, and also stays busy raising her kids and living life to the fullest! Let’s learn more about Whitney below!